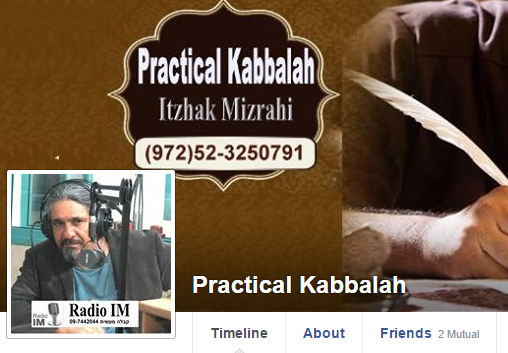 Itzhak Mizrahi, a world-renowned authority in the field of Practical Kabbalah, over 40 years he helped people with their problems and questions about relationship, prosperity, career, fertility, removing black magic, evil eye, bad energies and more. Mr. Mizrahi possesses a stunning ability to diagnose problems (specializes in interpret the Zohar books – Kabbalah) and respond to questions that deal with a wide range of personal and professional issues by writing powerful amulets and Seals, combining various ancient symbols and unique powerful Kabbalah materials. The consulting method is based on a unique family tradition. 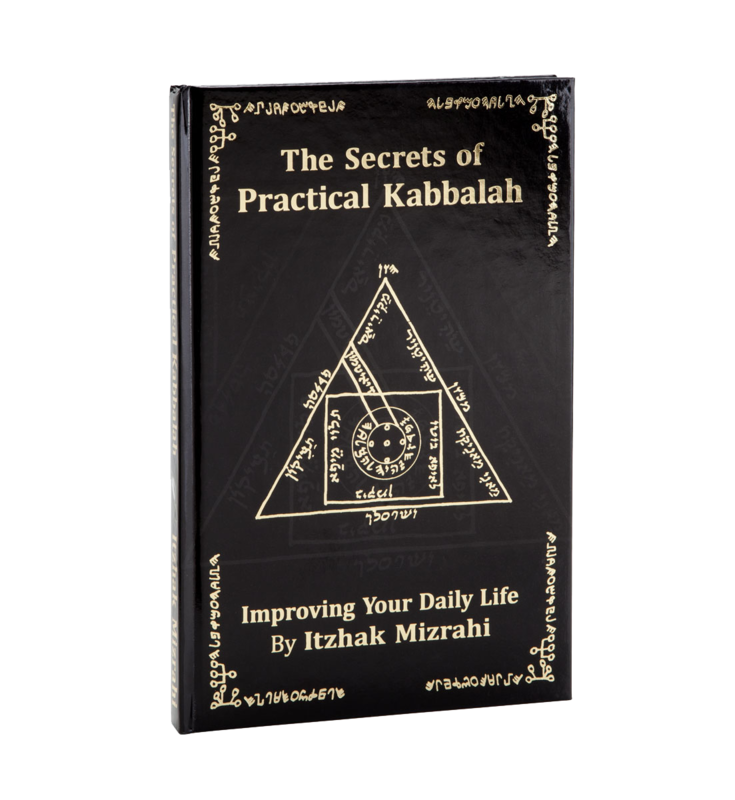 The opening in the Zohar book (Kabbalah) allows Mr. Mizrahi to diagnose the source of a problem that could be: evil eye, blockages in life, spell, curse, inhibition, knots and locks in fate, which leads to misfortune in living, relationships, and more. When opening in the Zohar book, you can find a way to make the right choices to solve the problem. This book is a collection of virtues, spells, amulets and other good advice from the words of the Sages. For the first time, virtues and amulets are published, after they were kept in the family for generations and passed in secret down the ancestral line, in addition to other practical Kabbalah advices. The information in this book is about the purity of the Kabbalah and it bears no connection with impurity or sorcery. Half of the humanity wakes up every morning to read their daily horoscope and see if their day is about to be happy or miserable; some of them only read the weekly horoscope and tries to get the most out of it, is it really possible to predict the future? We can only do our best to read the signs and try to help people with tips from the practical Kabbalah for weekly use to assist them enjoy life and warn them from danger.